For a delightful experience on your beach tours, enjoy stays at some of the best hotels! The east coast, Sri Lanka offers a plethora of water sports and fine shores to just bask in the sun. Pair this with resorts offering lavish comforts and you’ve got the perfect beach escape. 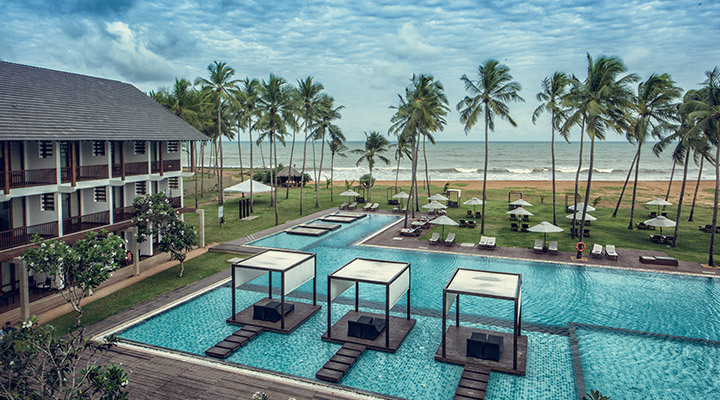 Beautiful Saman Villas is one of the most popular luxury boutique hotels in Bentota. The hotel offers lavish comforts in its stylishly designed Superior Suite, Deluxe Suite, Deluxe Suite with Swimming Pool, Grand Deluxe Suite with Swimming Pool and Saman Villa Suite with Swimming Pool. 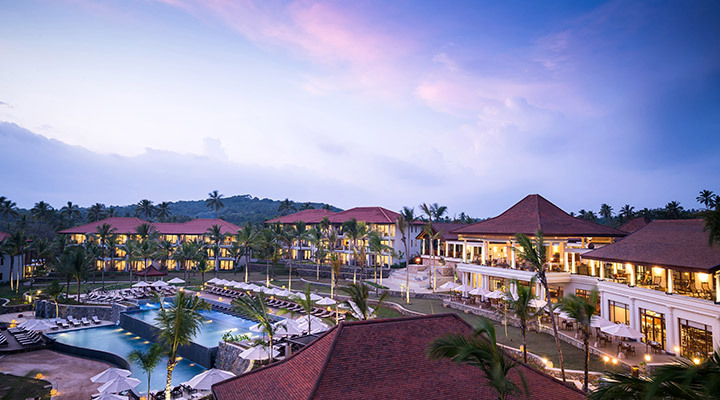 The exclusive Anantara Peace Haven Tangalle is a leading luxury boutique hotel in the dazzling southern coast that offers accommodation options of Garden Pool Villa, Ocean View Pool Villa, Beach Pool Villa and Two Bedroom Pool Villa which are equipped with lavish amenities. Amanwella is a luxurious boutique hotel which is located upon the golden shores of Tangalle in the southern coast of Sri Lanka. The hotel offers accommodation in its lavishly appointed Garden Pool Suite, Ocean Hill Pool Suite, and Ocean Pool Suite. 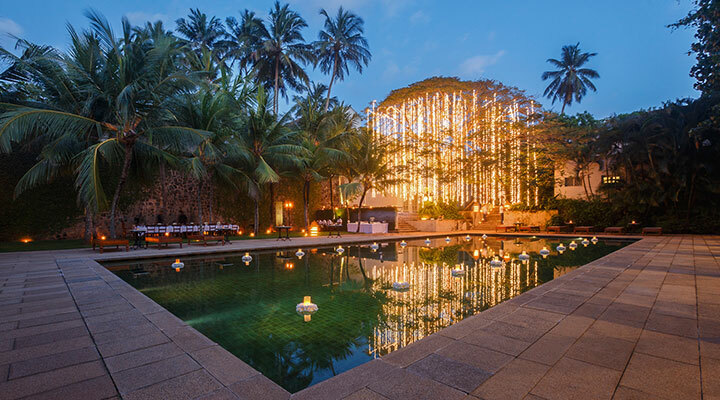 The exclusive Amangalla is indeed one of the most luxurious boutique hotels in the southern coast of Sri Lanka. There are 28 rooms and suites in the hotel which include Garden House, Amangalla Suite, and Chamber. The hotel’s antique architecture enhances its appeal immensely. 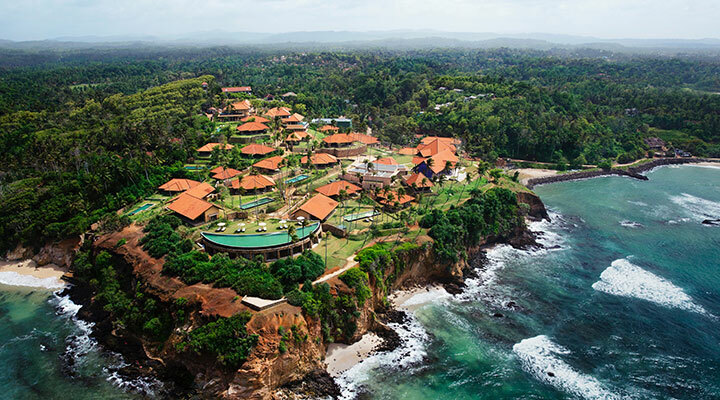 Cape Weligama is a premium luxury boutique hotel which offers modern comforts. Pool View Junior Suite, Pool View Master Suite, Ocean Villa, Premier Ocean Villa, Prestige Ocean Villa, Grand Ocean Villa, Ocean Pool Villa, Duplex Two Bedroom Cape Pool Villa are offered at the hotel. 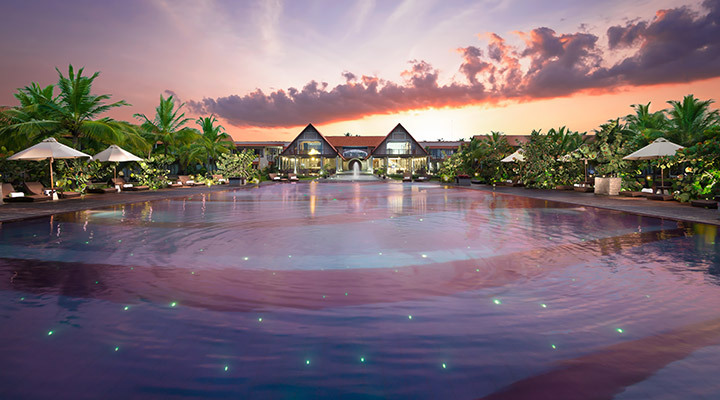 The prestigious Weligama Bay Marriott Resort and Spa is a highly sought after 5-star hotel in the southern coast. The hotel’s accommodation options include Superior Ocean View Rooms, Luxe Ocean View Rooms, Ocean Vista Rooms, Superior Ocean Rooms, and Presidential Suites. Located upon the pristine shores of Unawatuna, Cantaloupe Levels offers all its visitors a delightful holiday experience. The hotel’s accommodation options include Superior Silhouette, Deluxe Silhouette and Suite Dreams. Ayurvedic in-room treatments and Yoga and Meditation classes are offered at the hotel. 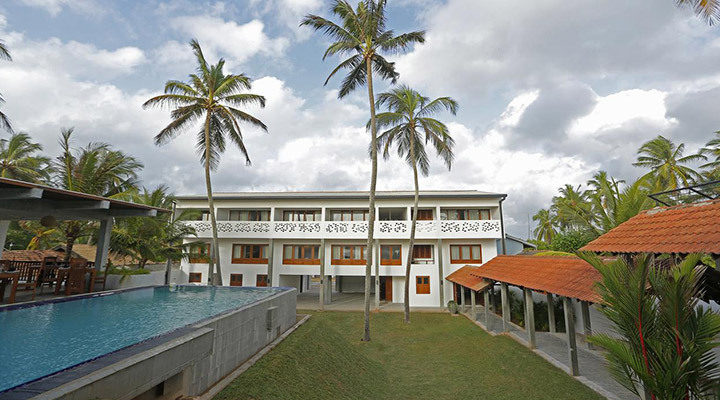 Antic Guest House is a popular 3-star hotel which is located in very close proximity to Galle Lighthouse and Galle Fort. The hotel offers Double Rooms with Balcony, Double Rooms, Deluxe Double Rooms, Deluxe Double Rooms with Balcony and Sea View and Deluxe Rooms. 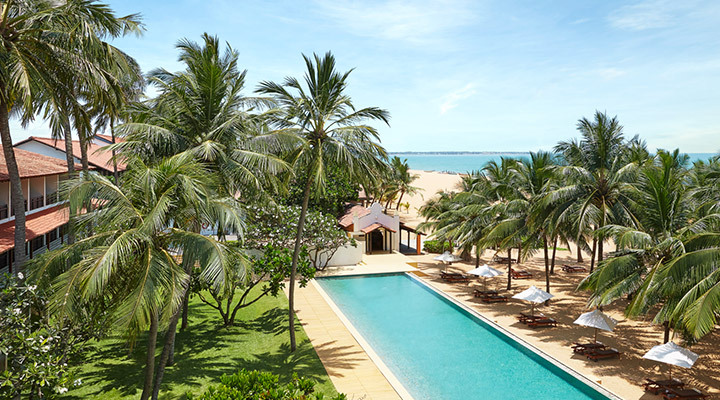 The trendy Jetwing Beach is a prominent 5-star hotel in Negombo that offers a range of modern comforts in its elegantly appointed Deluxe Rooms and Suites. The hotel has spa facilities as well as two swimming pools and a gym. The premium comforts offered at Jetwing Blue truly sets it apart from the hotels in Negombo. This luxury 5-star property includes Deluxe Rooms, Super Deluxe Rooms, Family Rooms, Suites, Annex Rooms as well as Rooms for the Differently Abled. 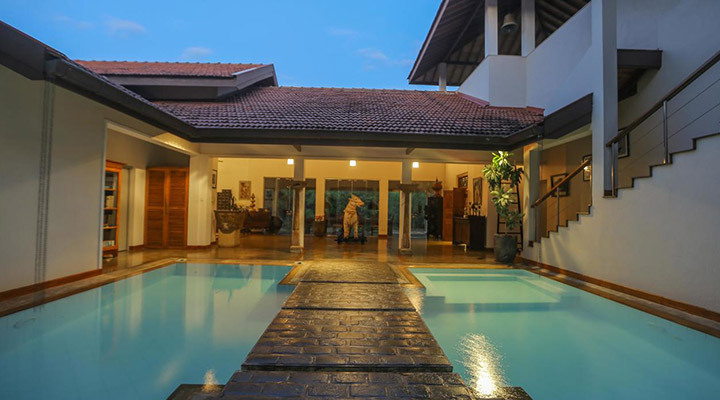 Located in the charming shores of Thalahena in Negombo, Villa Hundira is truly a home away from home. The 4-star hotel offers Deluxe Rooms, a Pool View Suite, a Lagoon View Suite, a Water View Suite and Standard Rooms which are tastefully furnished. 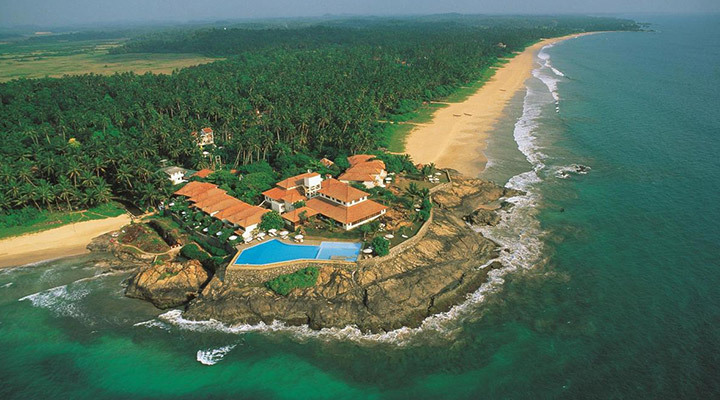 The exclusive Suriya Resort Waikkal is a leading 4-star hotel on the western coast of Sri Lanka. It is surrounded by the glistening Ging Oya River. The hotel offers 56 guest rooms which include 14 suites and 42 Deluxe Rooms with private balconies. 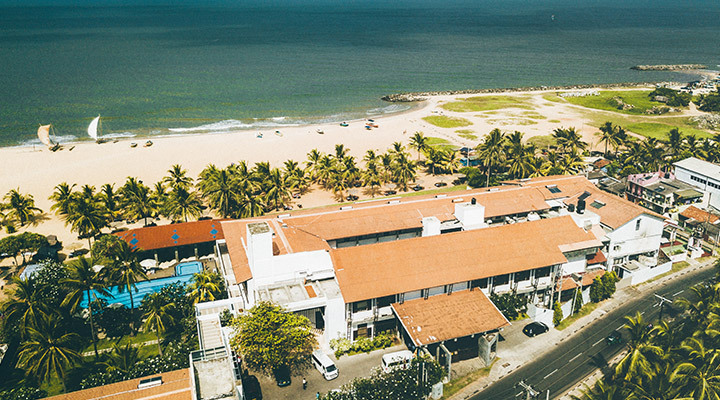 Enchanting views of the glistening ocean and lavish modern comforts are all yours to enjoy at Goldi Sands Hotel, which is a leading 3-star hotel in Negombo. It offers 67 air-conditioned double rooms which include luxury suites, non-sea-view rooms, and standard rooms. 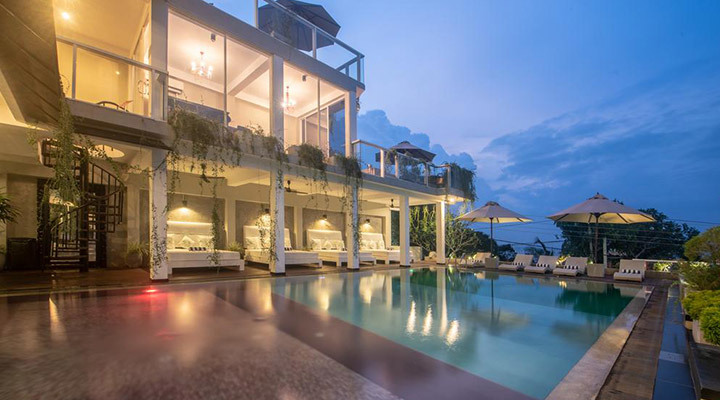 The Beach Boutique is a popular 3-star hotel in the idyllic fishing village in Pamunugama, which offers modern comforts in its Deluxe Room, Junior Suite, and Superior Suite. It is located in very close proximity to the Bandaranaike International Airport in Katunayake. 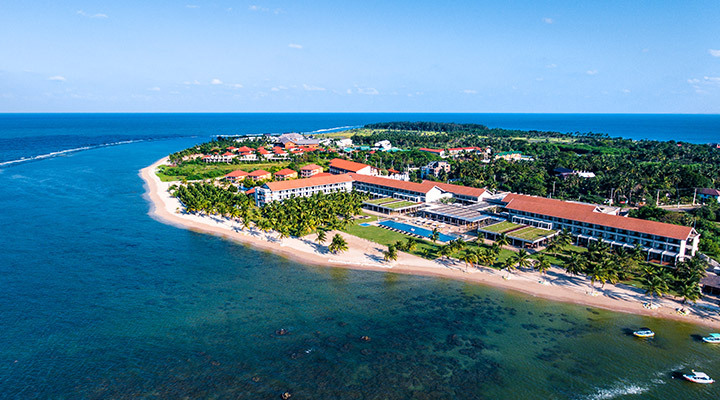 Discover superior comfort and opulence in the lavish territories of Jungle Beach by Uga Escapes, one of the most popular luxury boutique hotels on the eastern coast. 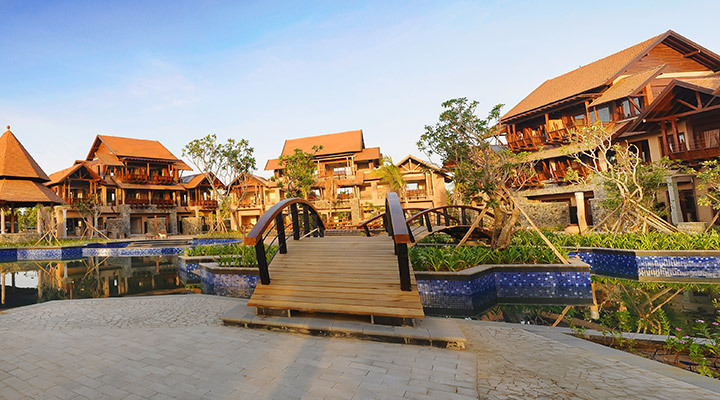 The hotel offers Lagoon Cabin, Jungle Cabin, Beach Cabin, and Jungle Cluster Cabin as accommodation options. 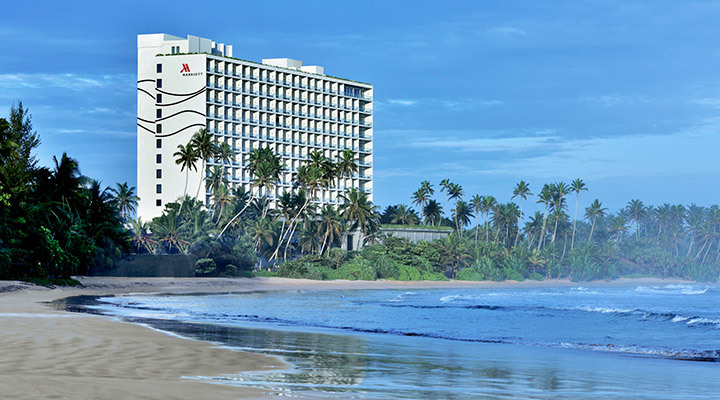 Trinco Blu by Cinnamon is a popular 4-star hotel in the eastern coast of Sri Lanka. The hotel offers Superior Rooms, Beach Chalets, and Suites. A beautiful swimming pool and a diving and water sports centre are also be enjoyed at the hotel. 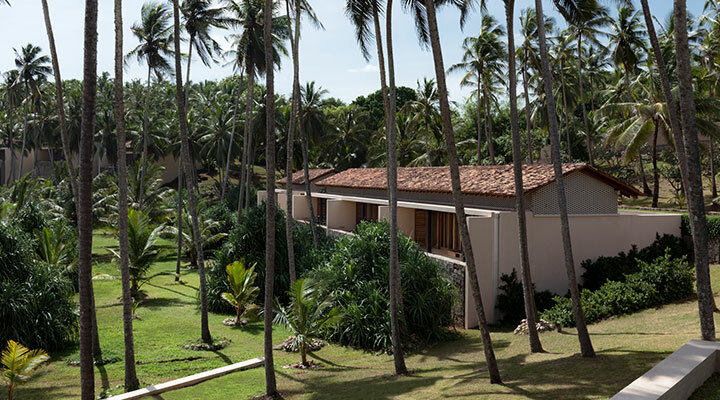 Anilana Nilaveli is located in Irakkandi, in the eastern coast of Sri Lanka. The hotel offers Garden View Rooms, Sea View Rooms, Pool Chalets, Nilaveli Studio, Anilana Studio and Anilana Lux Suite. Many types of water sports can be enjoyed at the resort too. 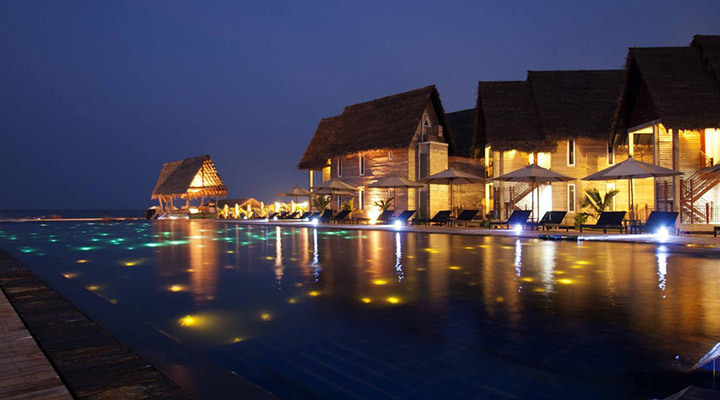 Luxurious Uga Bay is a prominent boutique hotel in Pasikudah. 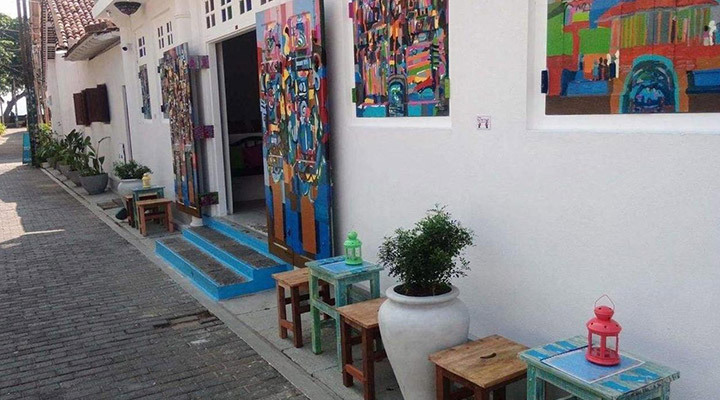 The hotel offers accommodation in a Beach Studio, Ocean Studio, Bay Suite and Beach Villa. 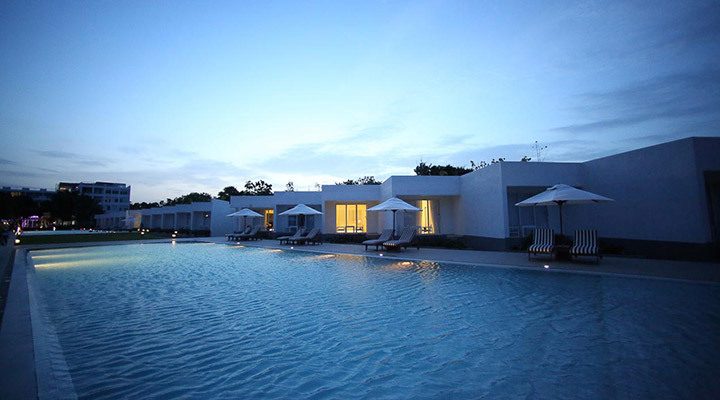 The chic hotel can be reached in 30 minutes from Batticaloa and 2 hours from Sigiriya. 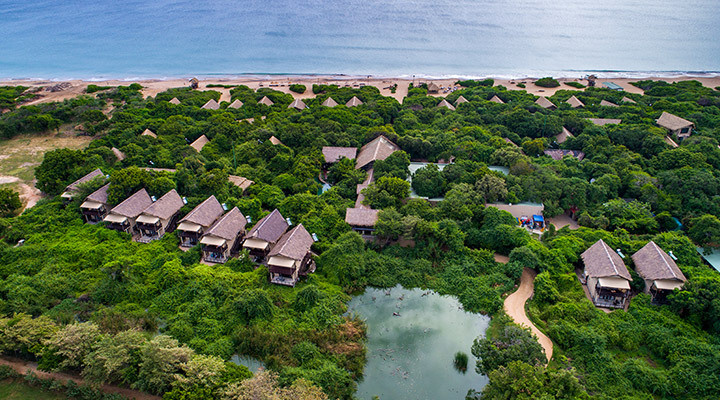 Beautiful Maalu Maalu Resort & Spa is a popular boutique hotel in Pasikudah that offers accommodation in Deluxe Rooms, Deluxe Attic Rooms, Ocean Suites, and Panoramic Suites. 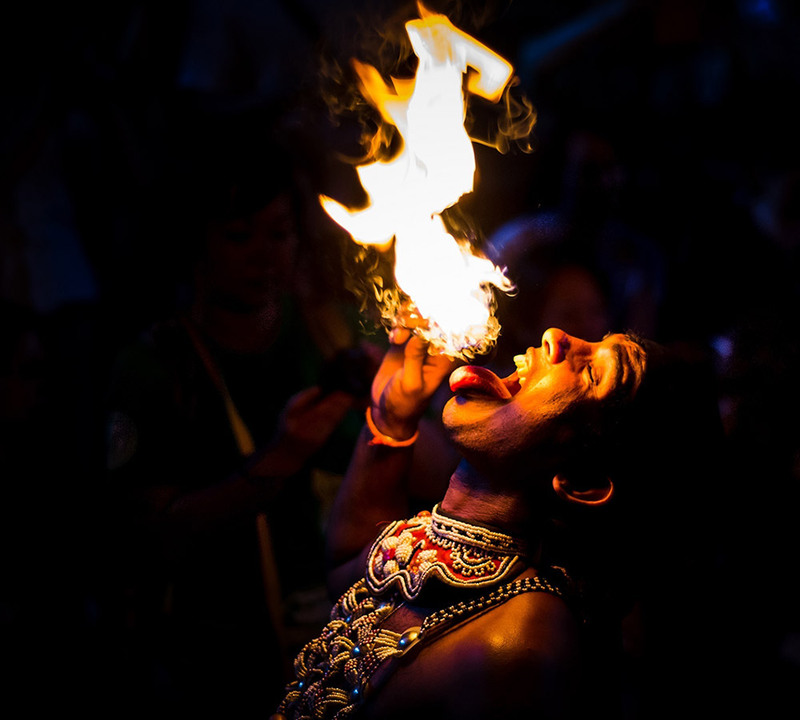 It can be reached in 2.5 hours from Dambulla and in 45 minutes from Batticaloa. 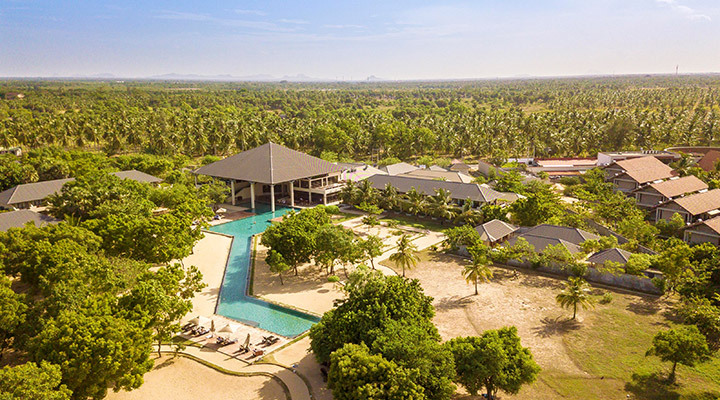 The exclusive Anantaya Resort & Spa Pasikudah is a leading luxury 5-star hotel in the eastern coast which boasts of lavish facilities and amenities. The hotel offers Superior Rooms, Deluxe Rooms, Pool Suites, and a Villa equipped with modern facilities. 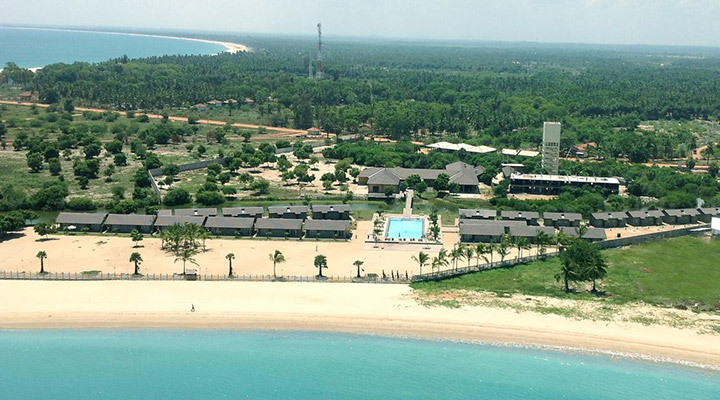 The beautiful Amethyst Resort is a popular 4-star hotel in Pasikudah, which offers Sea View Rooms and River View Rooms. It is located about 28 kilometres from the Batticaloa town. The resort also offers facilities to enjoy a range of recreational activities. 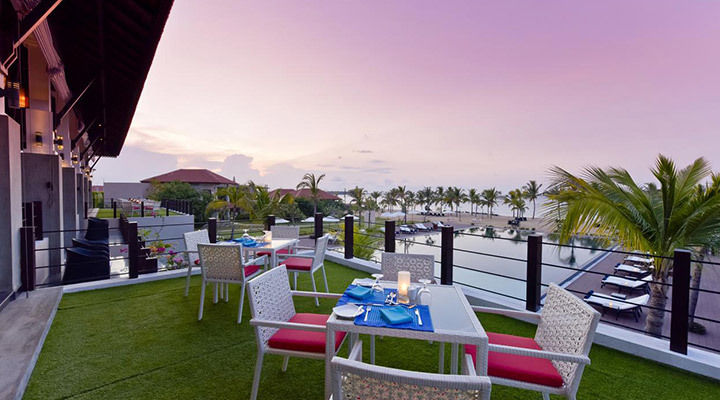 Sunrise by Jetwing is a leading 4-star hotel in Pasikudah, which is located upon an enchanting 500 feet beachfront. Deluxe Rooms and Suites are offered at the hotel with premium comforts. 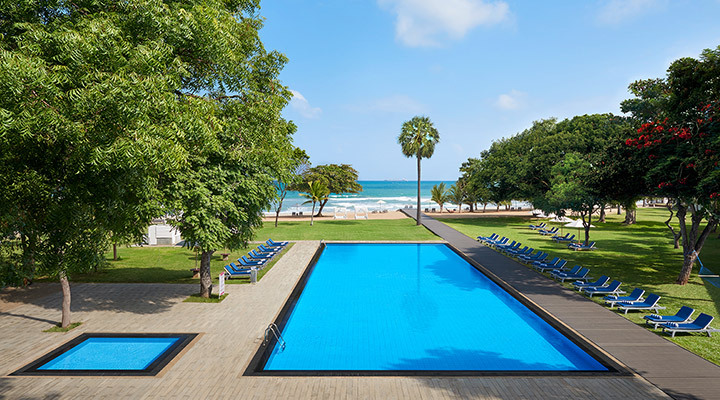 It has one of the largest swimming pools in Sri Lanka. Located near the famed Pasikudah Bay, Amaya Beach Resort & Spa offers unmatched comfort in its rooms and suites. The hotel offers Superior, Deluxe, Premium Deluxe rooms and Deluxe, Family, Executive, and Premium Deluxe and Spa Suites. Many water sports can be enjoyed here too. 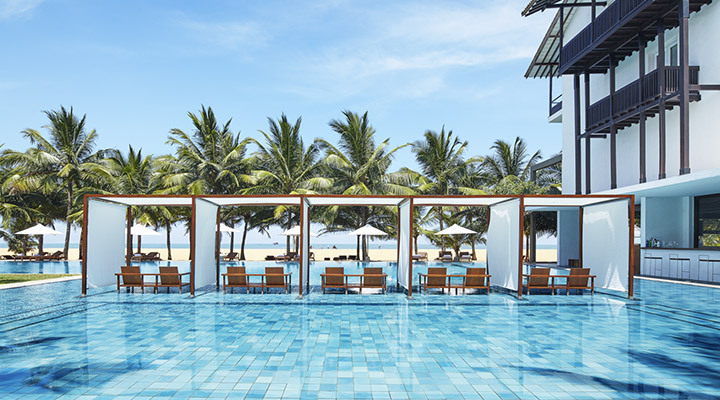 Sun Aqua Pasikudah is a leading 5-star boutique hotel in the east coast that offers Deluxe Suites, Deluxe Suites with Pool, Grand Beach Pavilion and Ocean Suites. It is located in close proximity to the best diving spot in the region. Tangerine Tours (PVT) Ltd, 236, Galle Road, Colombo – 03 Sri Lanka.